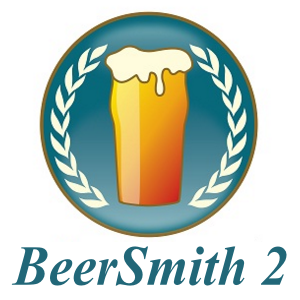 Activation key for the Beer Smith 2 program. The key will be sent to you in your order email. 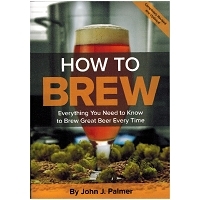 Download the program at http://beersmith.com/download-beersmith/ and activate using your key.